Does Xur Sell Destiny 2 Forsaken Exotics? Yes. 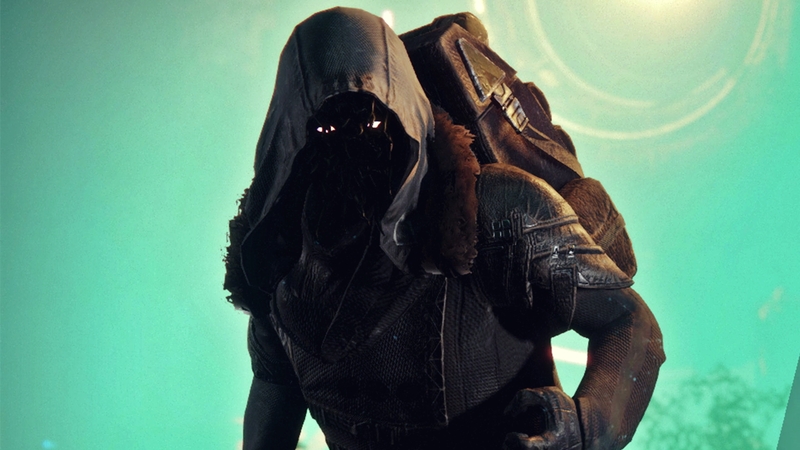 After Destiny 2 Season 6 or Season Of The Drifter update, Xur does bring Forsaken Exotics.